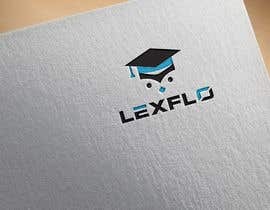 Design a Logo and thumbnail for a company that is a DIY online school. 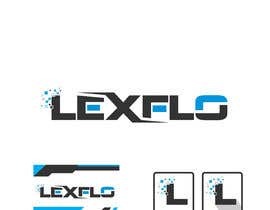 The thumbnail will be used on sites as the Profile picture on Facebook, Youtube, Twitter, Tumblr etc. 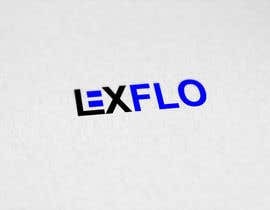 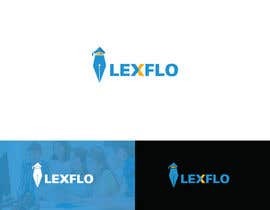 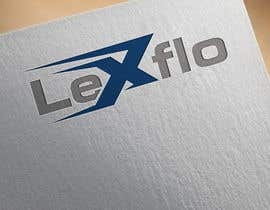 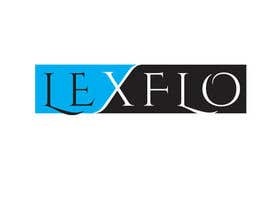 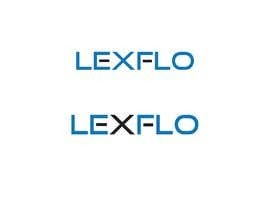 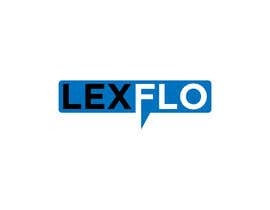 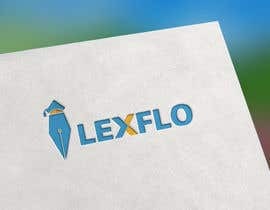 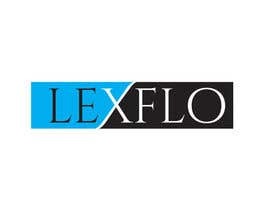 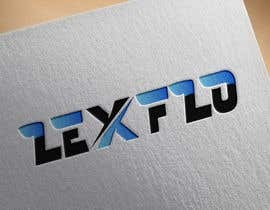 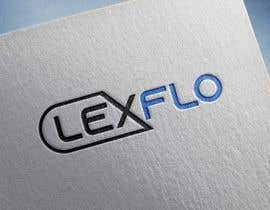 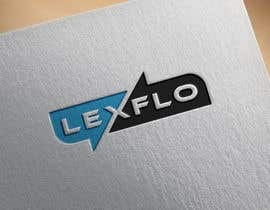 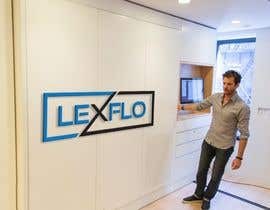 The logo must have Lexflo. 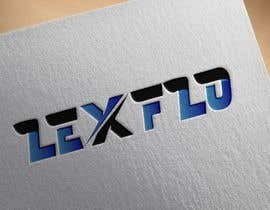 Colours used must be Blue, white and black.